Five years ago, John Cox learned that there was a barrel crisis nationwide. 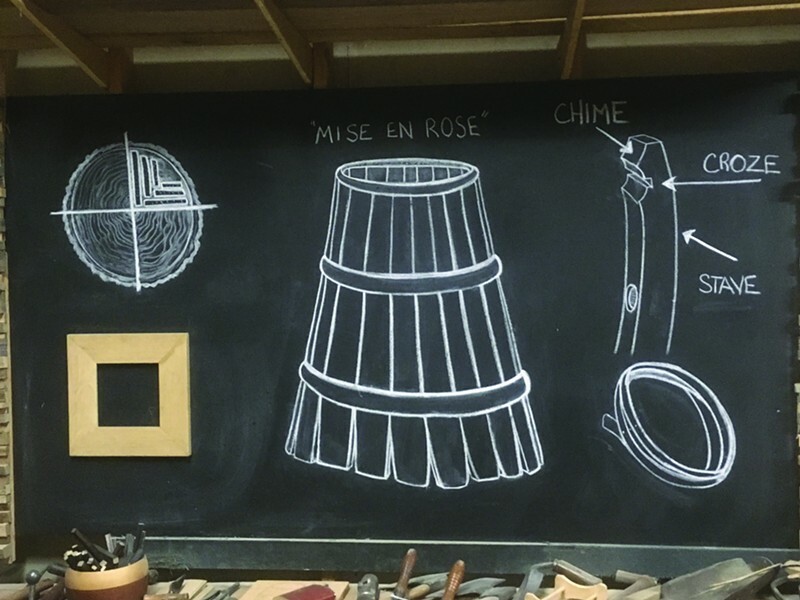 Already a master woodworker, he decided to teach himself the lost trade of coopering in hopes of supplying the shortage prompted by the exponential growth of New York State’s craft beverage industry. Cox hunted down a set of vintage coopering tools and hunkered down to learn. Talking to Cox is like listening to a good podcast—a little bit of history, a little bit of science, and a little human interest. The conversation is peppered with casual factoids that slyly make the whole history of the Hudson Valley fall into place. Here are some of the takeaways. + In the 19th century, every town in America had a cooperage. "Wherever you see Cooper Street, that's where the cooper was," Cox says. "Same with the last name—family trade." Barrels were used to ship everything from mackerel to nails to flour and beer. 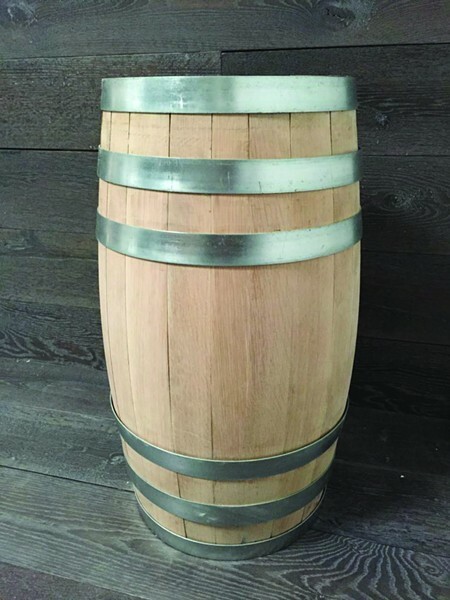 + These days, the cardboard box has taken the place of wooden barrels as a shipping container for nearly every product, but American distillers are still federally mandated to use new charred oak barrels for 6 of 9 types of whiskey. + Cox’s cooperage, Quercus (Latin for oak), is one of only 33 in the United States, with the lion’s share located in Napa Valley and Kentucky. + New York State has seen a 269% increase in the number of craft beverage producers since 2011, causing a barrel crisis. 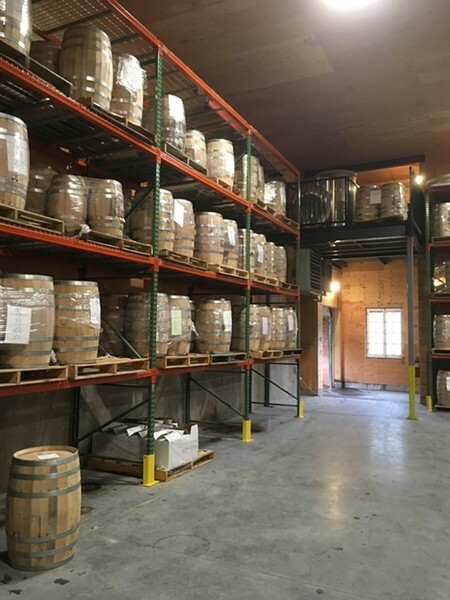 + Made with lumber exclusively from New York State and Pennsylvania, Quercus barrels offer authentic terroir to producers seeking to make a characteristically local spirit. + Each handcrafted barrel takes 10 hours to produce. Quercus currently produces six to eight barrels a week. With his current Go-Fund-Me campaign, Cox hopes to raise funds to train more employees and increase the weekly barrel output to 20.